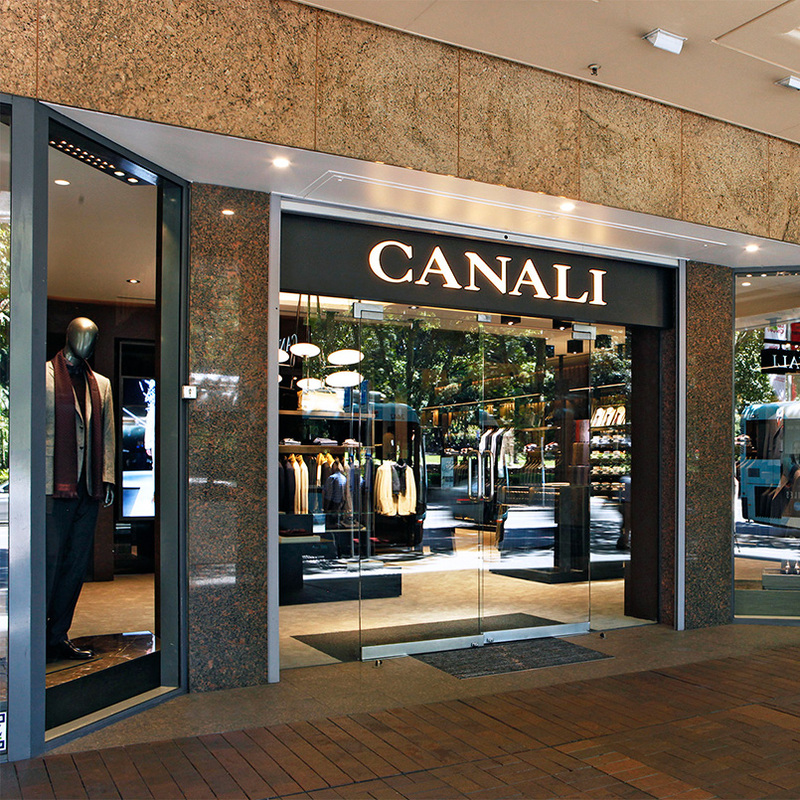 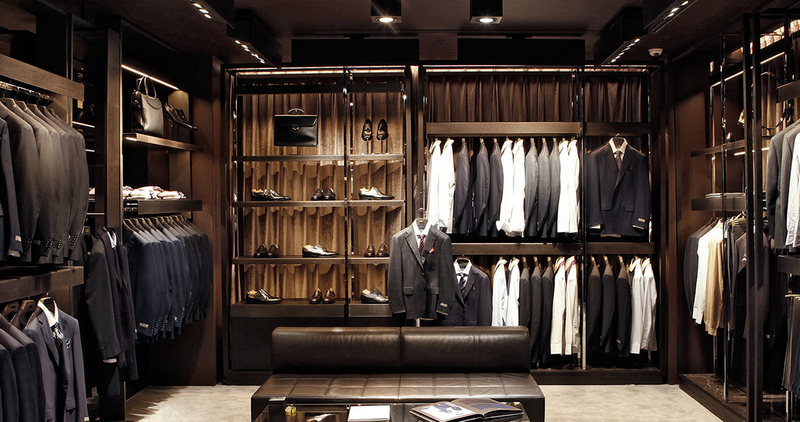 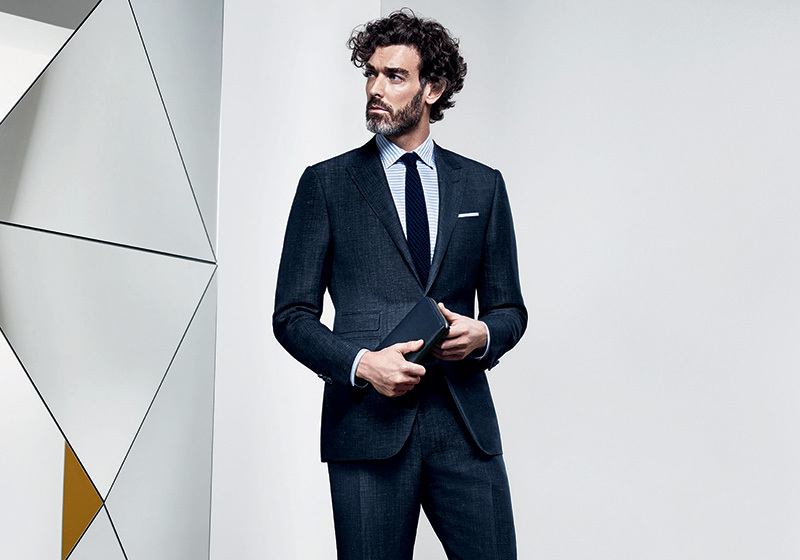 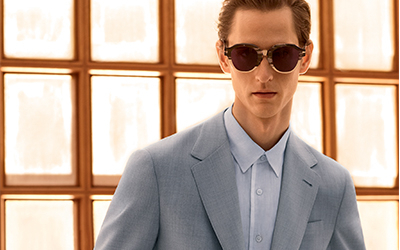 Canali is inaugurating the new year with a 280-square-meter boutique in the heart of Sydney, the first in a series of new openings that will bolster the brand’s presence in Oceania. 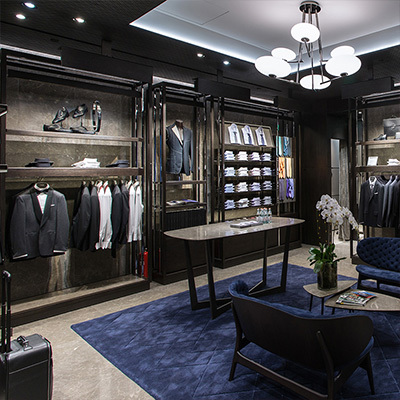 The store, situated in Elizabeth Street, looks out over Hyde Park and features distinctive areas dedicated to different lines of the collection – a more luxurious zone showcases elegant suits and formalwear while leisure pieces are displayed in a more dynamic section. 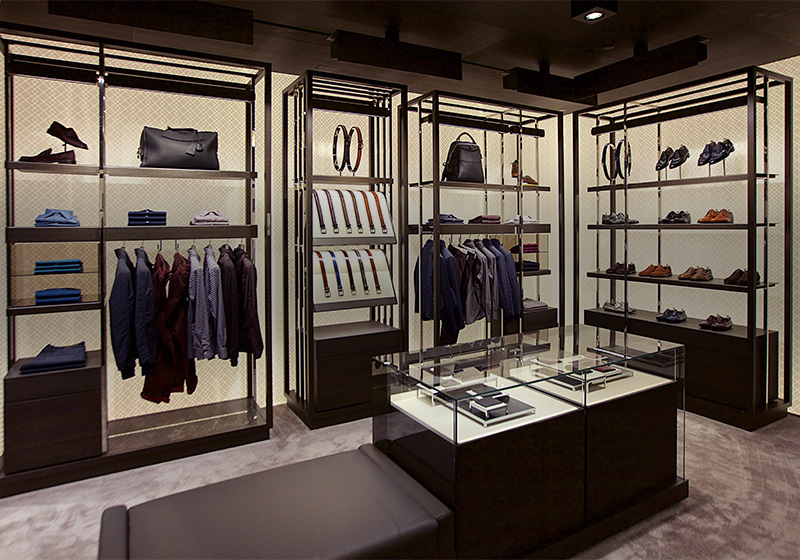 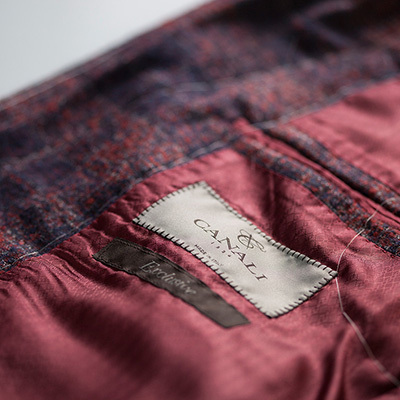 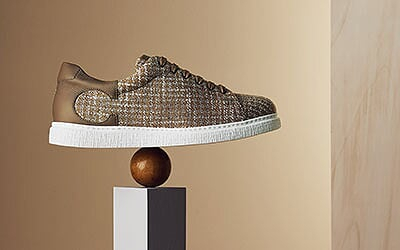 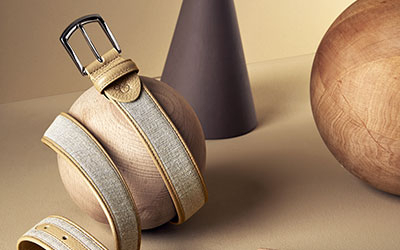 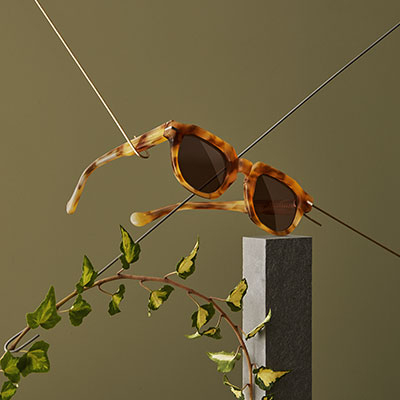 High-end materials, carefully-designed lighting and the sophisticated Canali texture add finishing touches to a space where tradition and Made in Italy craftsmanship take center stage.